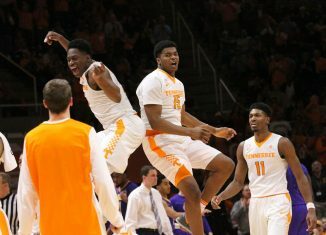 The Vols opened up their 2018-19 season with a dominating victory over Lenoir-Rhyne. Check out our biggest takeaways from the win. 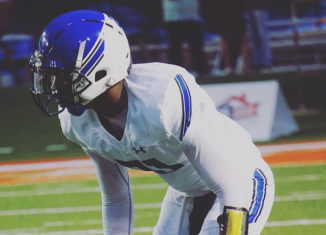 The Vols sent out an offer to Shilo Sanders, a 2019 cornerback in Texas who is the son of NFL Hall of Famer Deion Sanders. 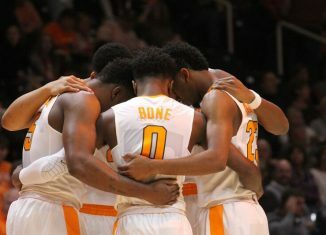 The RTI team makes some bold predictions for the Vols' upcming 2018-19 men's basketball season. 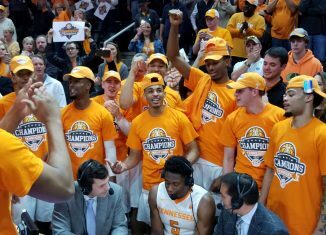 Two ESPN analysts believe that the Vols will be the national champions at the end of the 2018-19 college basketball season. 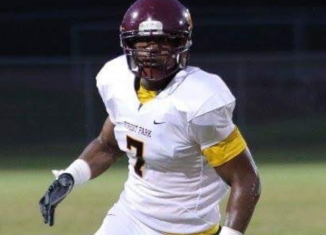 Justin Eboigbe, a four-star defensive end who is committed to Alabama, is expected to visit the Vols this weekend as they host No. 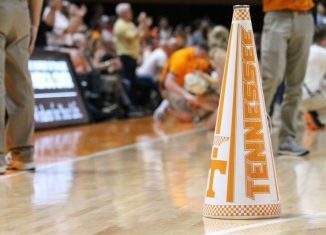 12 Kentucky. Here are our biggest takeaways from the No. 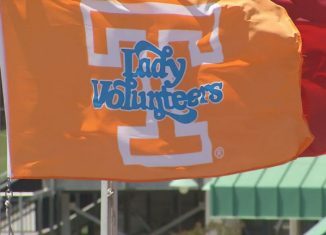 11 Lady Vols' big exhibition win over Carson-Newman on Monday night.